Do You Need a Robbery Attorney in California? Robbery is a serious crime in California. If you are convicted of robbery in California, you can be sentenced to up to 6 years in state prison and face hefty fines. If you are being charged with this crime in California, you need to speak with a skilled robbery attorney right away. The robbery lawyers at Wallin & Klarich have over 30 years of experience successfully defending our clients charged with a this crime. Call us today at (877) 466-5245 to receive expert legal advice about your case. Be sure to read on to learn more about robbery laws so that you can be fully informed about your charges. The success of our robbery defense firm has helped us achieve the highest of merits, including a 5 out of 5 AV rating on Lawyers.com, a 10 out of 10 rating on AVVO.com, and an A+ rating from the Better Business Bureau. You can place your trust in Wallin & Klarich. 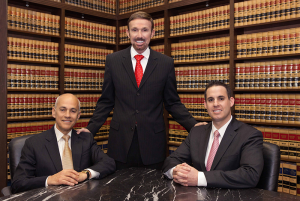 Our knowledgeable California robbery defense attorneys are committed to defending your rights and your freedom. Call us today for immediate help on your case. For more information on robbery laws, read below or simply pick up the phone and speak to one of our skilled attorneys today. What is Robbery in California? Were you charged with robbery under PC 211? Wallin & Klarich can help defend your freedom. Under Penal Code 211, California robbery is defined as the felonious taking of personal property in the possession of another, from his person or immediate presence, and against his will, accomplished by means of force or fear. In order to convict you of robbery under California PC 211, the prosecution must prove that you took property that was not your own, from another person’s possession and immediate presence, against that person’s will, by force or fear, and with the intent to permanently deprive the owner of its use. The sentencing and punishment for California robbery will vary depending on the charges against you. California Penal Code 211 PC separates robbery into two degrees depending upon the circumstances surrounding the commission of the offense. A charge of first degree robbery is typically reserved for a robbery that occurs within an inhabited dwelling such as a home or hotel room. All other offenses that are not considered first degree robbery are charged as second degree robbery. Do not wait, it is important that you discuss your case with a lawyer to learn what you are up against. There are a number of defenses that a California robbery defense lawyer at Wallin & Klarich can raise on your behalf. Your attorney can argue that you did not take the property, you had a claim of right to the property, you did not use force or fear to obtain the property, or you lacked the intent to permanently deprive the owner of the property’s use. Each of these defenses can be raised depending upon the facts of your individual case. Be sure to consult a defense attorney at Wallin & Klarich to learn more. According to California Penal Code 211, the sentencing and punishment for robbery depends on whether the offense is charged as first degree or second degree robbery. A first degree robbery conviction is punishable by 3, 4 or 6 years in state prison. A second degree robbery conviction is punishable by 2, 3 or 5 years in state prison. Depending on the circumstances of your case and the manner in which the offense was committed, there are several enhancements that can increase your sentence well beyond this range. In addition, a robbery conviction can count as a strike on your criminal record for purposes of California’s Three Strikes law. What is the difference between first degree and second degree robbery? 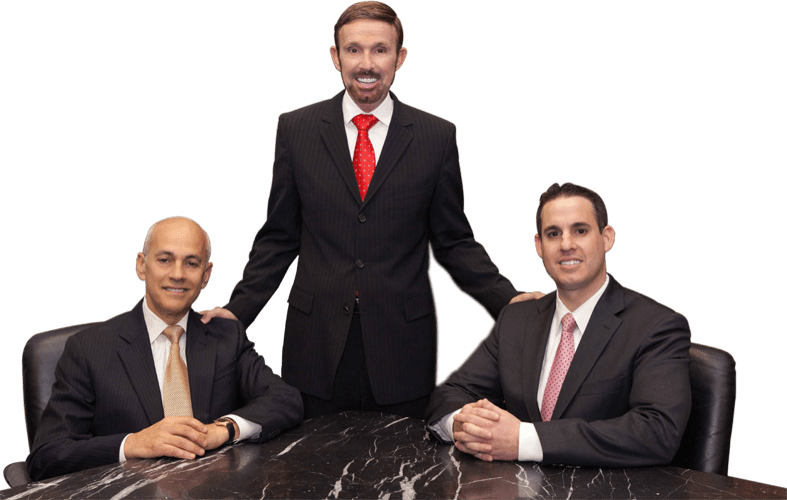 Where Can I Find a Team of Experienced California Robbery Defense Attorneys? Wallin & Klarich are here to help and will work around the clock to defend you. If you are confronted with accusations of robbery under Penal Code 211, it is essential that you contact an experienced defense lawyer who is familiar with such cases.